Samsung is still one of the few companies making 256GB microSD cards and it just so happens that they have discounted their best today on Amazon. 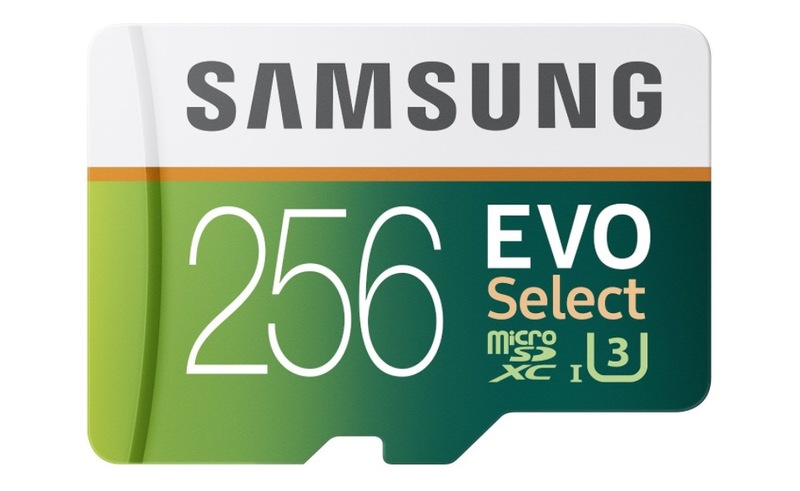 The 256GB Samsung EVO Select microSD card has just $159.99, which is a $40 discount from its normal $200 price. While not cheap, this is storage that should last you for years, or will at least hold the majority of your music collection. Plus, you are looking at 95MB/s transfer speeds and also speeds fast enough for handling 4K video shoots. The deal is for a limited time and does include Prime shipping.